The S-Works FACT 11r carbon frame features our most advanced carbon construction methods in order to reduce aerodynamic drag and optimize rider input and overall stiffness—all while staying within the UCIs regulations. A new carbon fiber layup schedule has been employed to reduce weight, while the oversized bottom bracket ensures maximum power transfer and rigidity. Please note that this frame is now design to only be compatible with electronic shift systems. 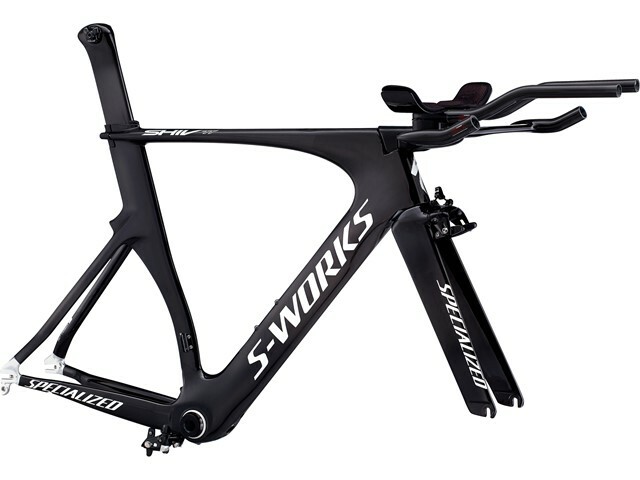 The S-Works FACT carbon fork has been redesigned to be more aerodynamic, all while staying within the UCIs regulations.